Dream Nannies - Nanny & Au Pair Agency - No Fees to Au Pairs ! 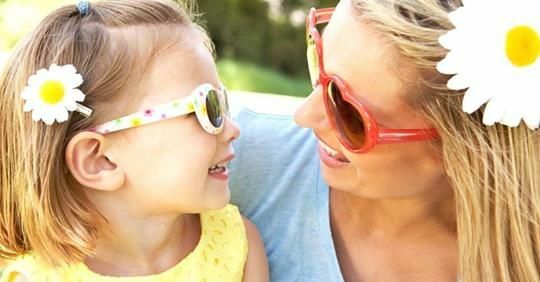 Lovely, professional family based in Windsor only 7kms from Brisbane City Center are looking for their next reliable live-in Au Pair to help out with their girls aged 6 and 4, before and after school/Kindy, starting mid-june for 6 months. This fun, warm and inviting family lives in a large family home with a pool, in a great location close to everything - just 15 mins to city and close to shops, cafes, public transport etc. In addition to great accommodation, all meals, Wifi you will receive generous weekly pocket money. We are looking for someone who has good experience with children who is outgoing, fun and who will form a strong bond with the girls. We are also looking for someone mature who can cook basic, healthy meals for the children, basic homework and reading and to assist the girls in keeping their rooms tidy. We are looking for an Au Pair who can start anytime from mid June and commit for 6 months with great English and confident driving skills - driving is preferred though not essential.